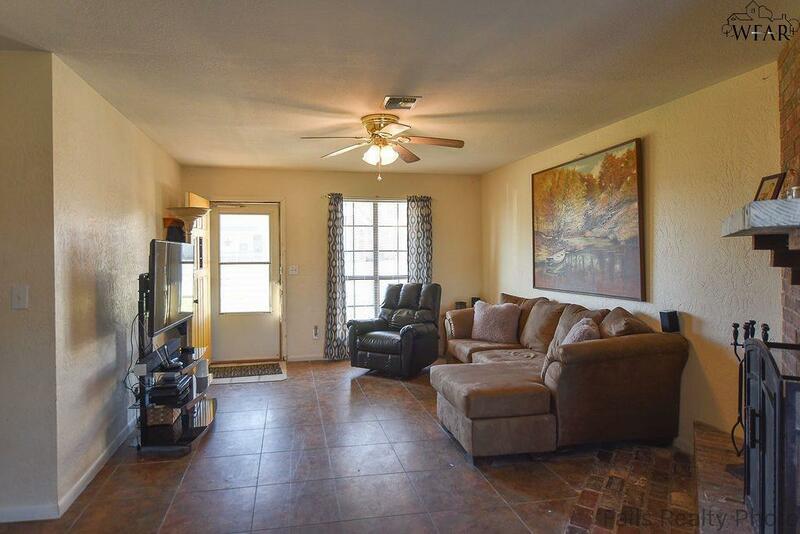 This spacious 3 bedroom home is ready for new owners! Great floor plan with enclosed garage that could be used as a 4th bedroom, second living area or converted back to a garage. 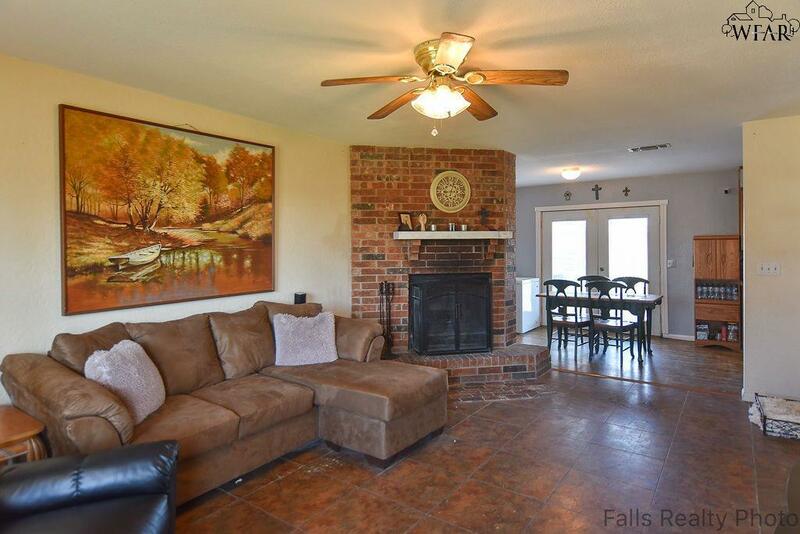 Wood-burning fireplace in family room. Bathrooms remodeled in 2016. 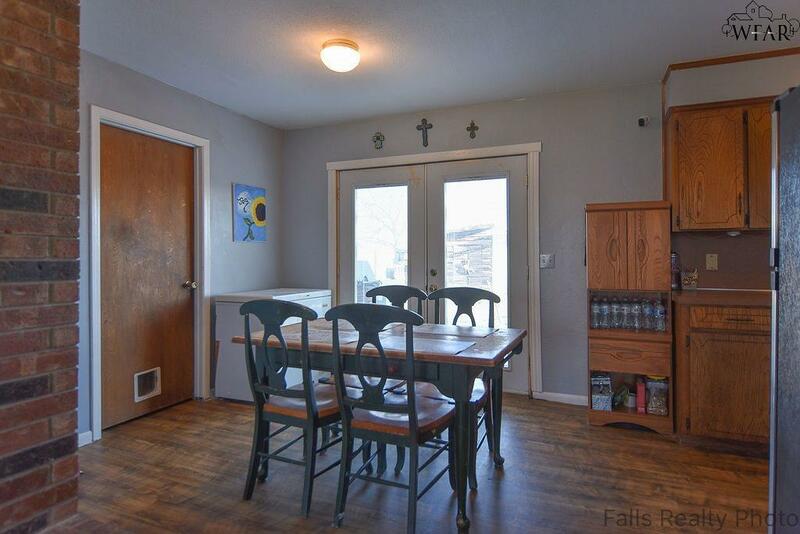 Hard flooring throughout - no carpet! Fenced yard with buildings for extra storage. Roof replaced and water heater in 2013. AC replaced in 2015. Excellent location and in West Foundation/McNiel/Rider attendance zones. 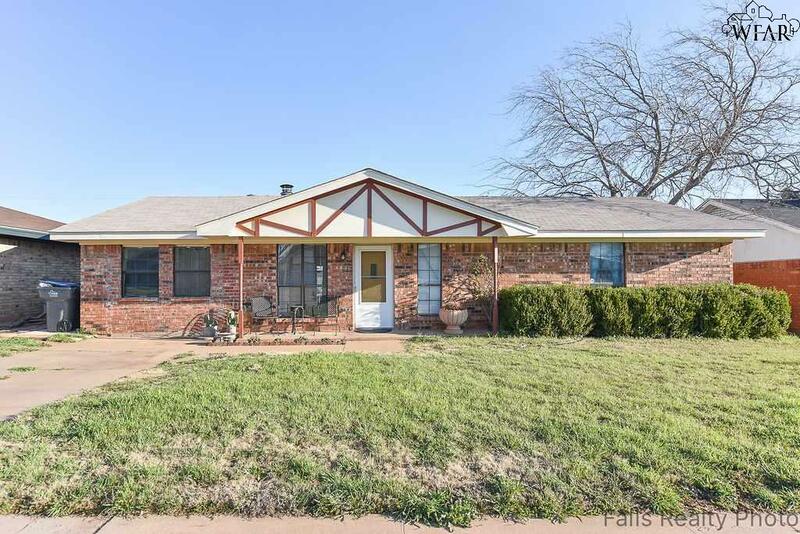 Listing provided courtesy of Sarah Watson of Assent Real Estate Inc. IDX information © 2019 Wichita Falls Association of REALTORS® Multiple Listing Service.